There's no doubt that Facebook Live has grown a lot in the two years since it launched, but by how much? Facebook is eager to share a few stats. The social network has chalked up more than 3.5 billion broadcasts since 2016, with the daily average continuing to double year over year. 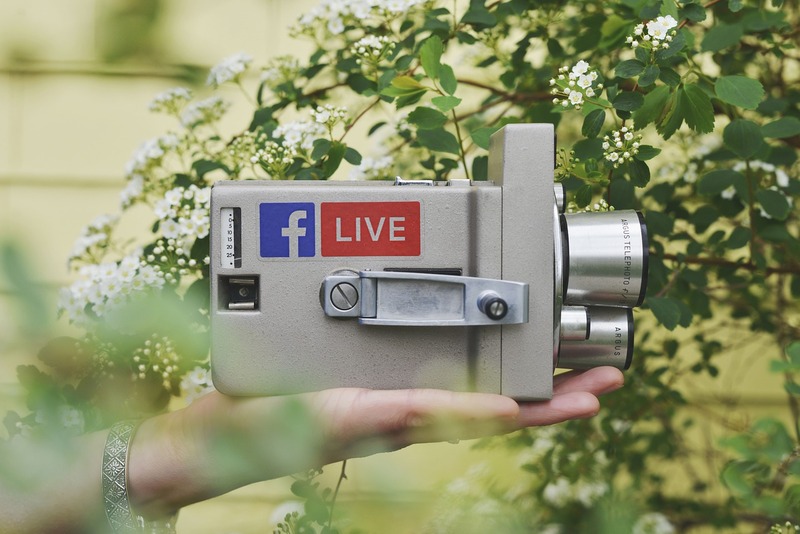 And crucially, a large chunk of the human population has seen them — the site claims that nearly 2 billion people have watched Facebook Live broadcasts. When the company achieved 2 billion total monthly users in 2017, the odds are high that you've caught at least one live stream. The tech giant also noted that broadcasts from verified Pages have jumped 50 percent in the past year, and that "hundreds of millions" of people have gone live.